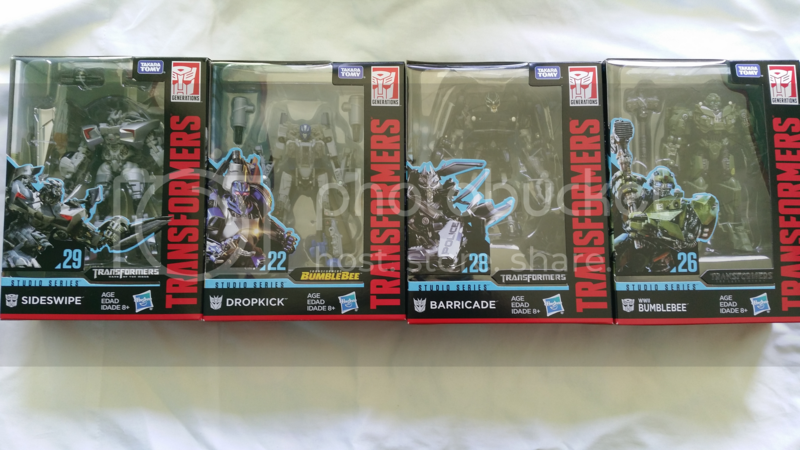 Starting off strong with Siege Prowl and Ironhide arriving Monday and MP BW Megatron today. Also, purchased the Borderlands remaster for PS4. Unfortunately won’t get much of chance to play it before I head off on a 3 week holiday. SS Shatter - falls to bits as per reviews, but i like it, nice little figure, neat alt mode. SS Scrapmetal - Was on the fence about these movie constructicons, but this guy alone might have sold me, he's awesome! Cool transformation, tight joints, nothing falling off lol, and both modes are just excellent! There was at least four of him at Kmart in Manukau. SS Sideswipe - A nice new update, good all rounder really, love it! Last edited by omegaprime on Thu Apr 04, 2019 8:57 pm, edited 2 times in total. Picked up a few SS at farmers today. MP Megatron he's a beauty, but damn is he fiddly. filling some gaps in my Legend class collection. 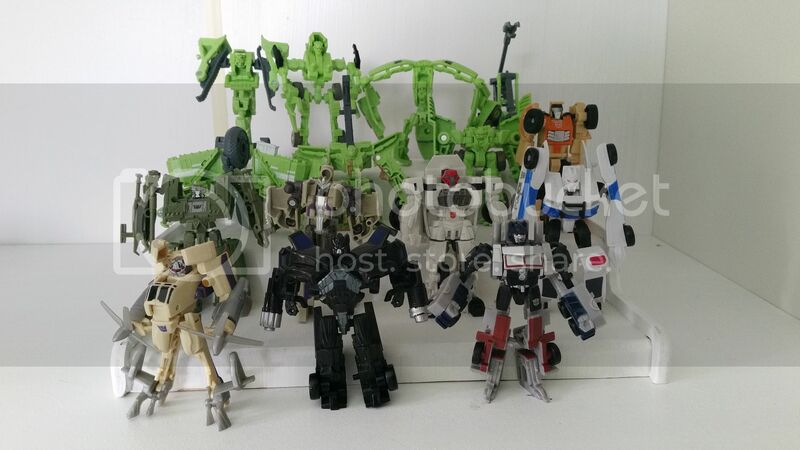 Still looking for a Devastator in ROTF colours. 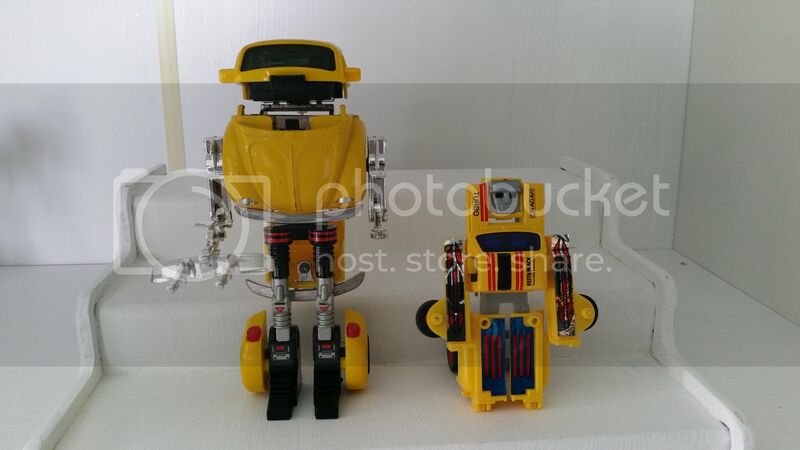 Excited to get my hands on a Go-Bot BugBite he was my Bumblebee growing up, I always wondered why he looked so different to his G1 cartoon but then I saw what G1 Ironhide looked like. Picked up siege Six gun from the warehouse, very impressed with it. loismustdye wrote: Picked up siege Six gun from the warehouse, very impressed with it. Arrived today via mohick was iron factory’s sideswipe, sunstreaker and jazz. Also a new motherboard, ram and i7 8700 processor in order to upgrade my PC. 2 G1 Optimus prime vehicle mode die at trucks for shits and giggles. Incredible thing it is. MP10 is my favourite TF so let's see how I go messing with this. 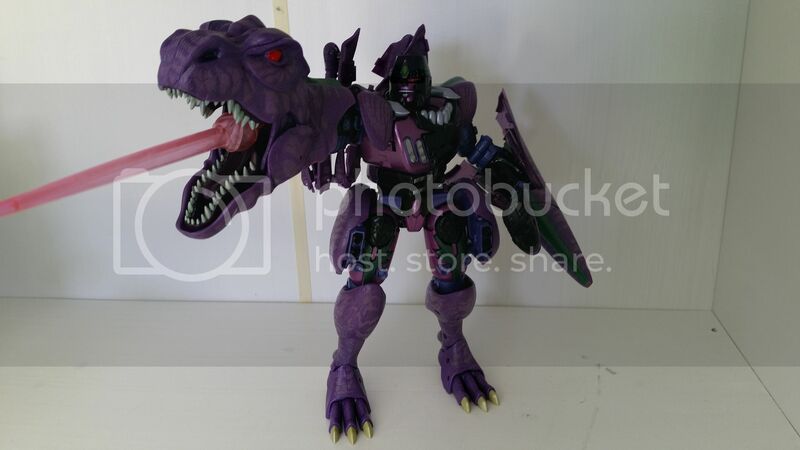 I haven't transformed it yet but I am blown away at how much this is the OP from my childhood. I thought I understood before but only now do I truly get why people are so enamoured by the toon aesthetic.